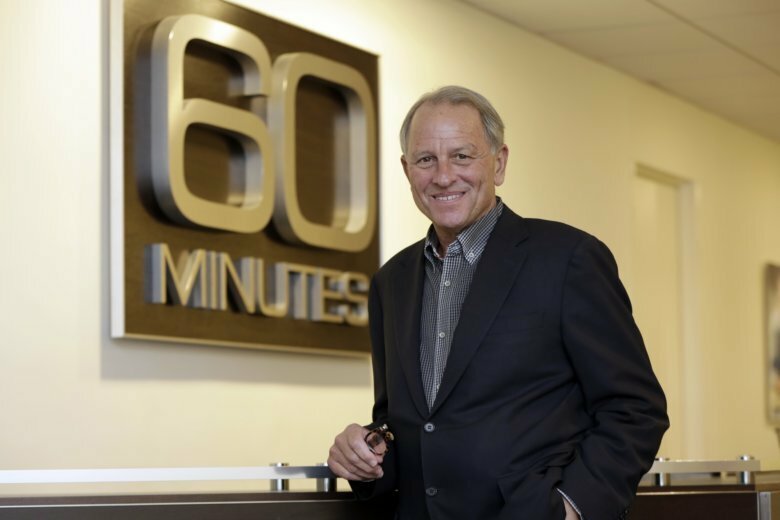 NEW YORK (AP) — CBS News reporter Jericka Duncan said Thursday she felt threatened when “60 Minutes” boss Jeff Fager sent her a text message to “be careful” when she questioned him about reports that he tolerated an abusive environment at the newsmagazine. Fager was fired Wednesday over the message. He’s characterized his language as harsh but didn’t think he’d lose his job over it. The extraordinary drama within CBS News is an outgrowth of an investigation into Fager’s behavior. The New Yorker reported that he had groped women and allowed a “boy’s club” atmosphere at the newsmagazine, which he has denied. Asked on “CBS This Morning” whether she felt threatened by the message, Duncan said, “I did, and it’s even hard to say that today. “This was someone who held an enormous amount of power here, who I respected, and I was shocked,” she said. “It was a threat,” answered co-host John Dickerson. An outside law firm is investigating the charges made against Fager by the New Yorker, and has not yet delivered its report. It’s not clear whether those findings will be made public. Fager was only the second executive producer of “60 Minutes” in the show’s 50-year history. He succeeded founding executive producer Don Hewitt in 2004, and has kept it the most influential news programs on television. His firing resulted in raw feelings at the show, where CBS News President David Rhodes had a contentious meeting with staff on Wednesday, many of whom later joined Fager to commiserate at a nearby bar. His top deputy, Bill Owens, will be in charge as a search is conducted for Fager’s successor. The newsmagazine begins a new season on Sept. 30. That search will be closely followed by those at “60 Minutes,” which has never been governed by someone outside of the show’s culture. Meanwhile, Connecticut’s Quinnipiac University, which presented Fager with its Fred Friendly journalism award earlier this year, said it has rescinded the honor. The college wouldn’t give a reason for its decision.